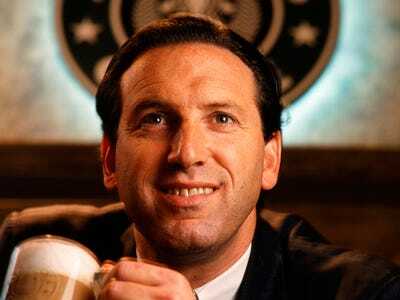 With Starbucks Founder Howard Schultz As Groupon's Latest Investor, Will Starbucks Do A Groupon? Groupon announced today that Starbucks founder and CEO Howard Schultz has invested in the company and will join its board.With Schultz involved, will Starbucks do a Groupon soon? It would surely be a huge hit and could bring even more attention to Groupon. That would sort-of follow in the footsteps of Amazon, which recently invested in Groupon rival LivingSocial, and did a very successful LivingSocial coupon last month. But who’s keeping score? Let’s see it happen, Howard!